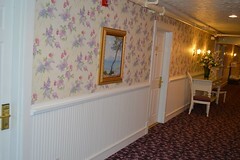 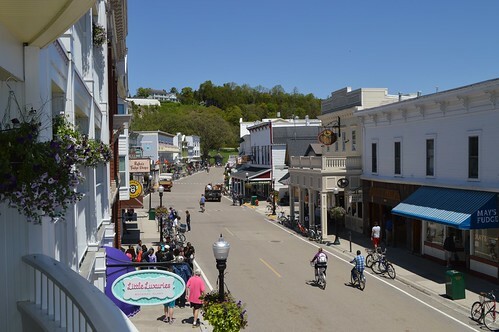 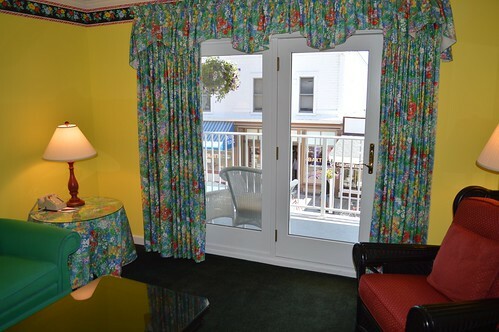 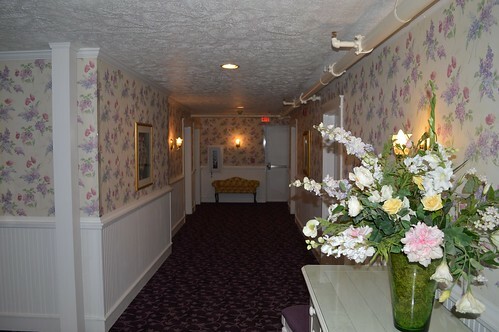 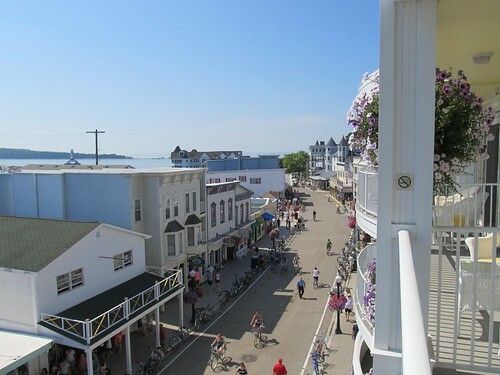 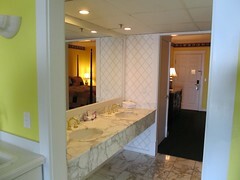 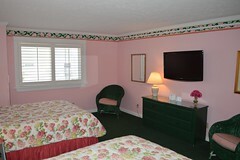 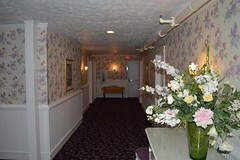 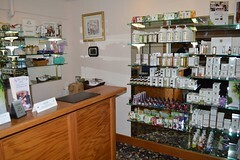 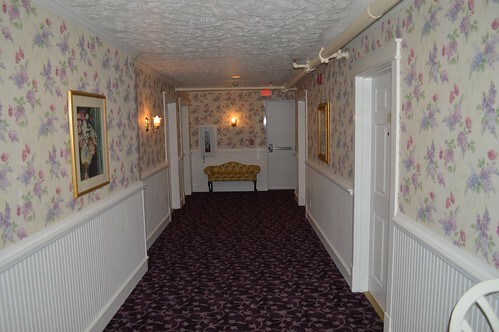 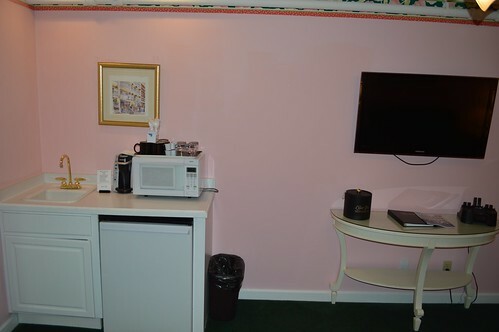 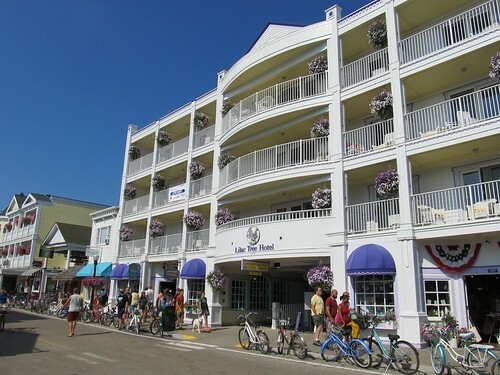 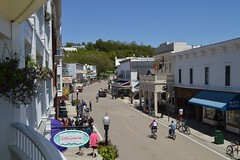 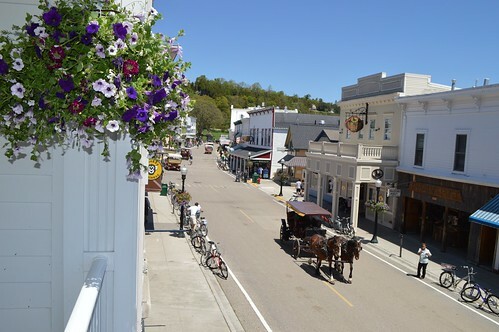 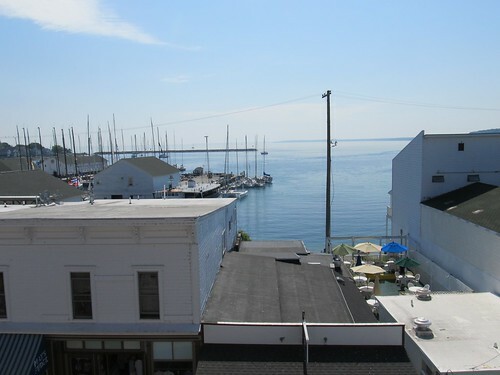 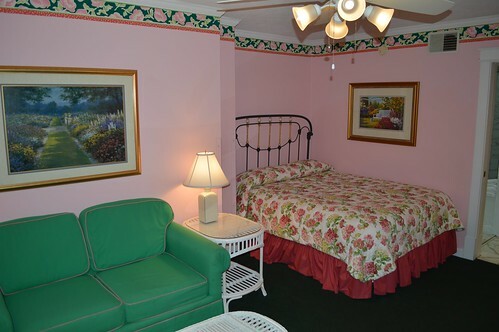 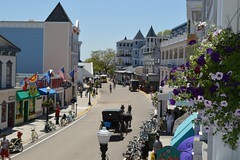 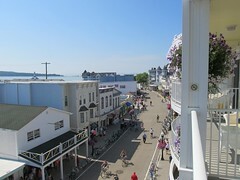 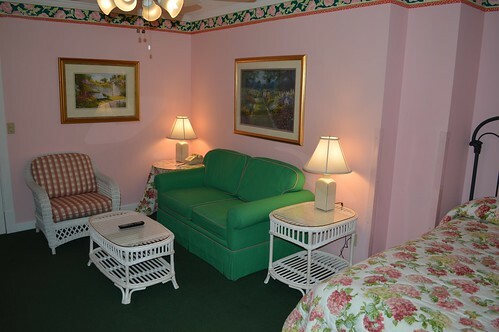 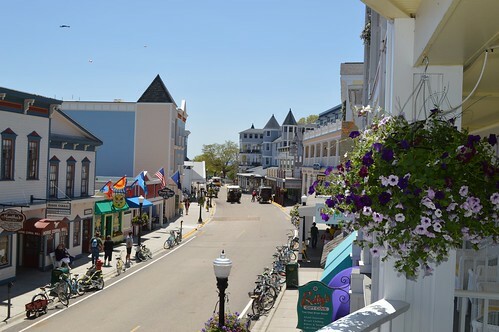 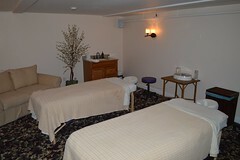 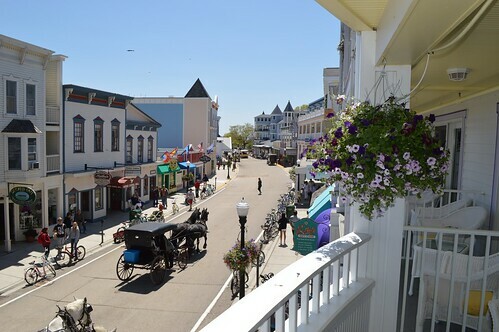 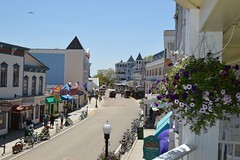 Located in the heart of downtown Mackinac Island, Lilac Tree Suites and Spa offers guests a choice thirty-nine uniquely appointed suites. 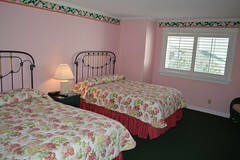 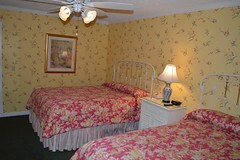 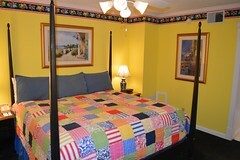 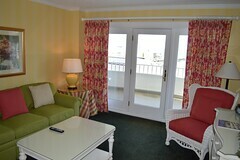 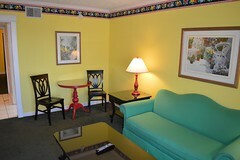 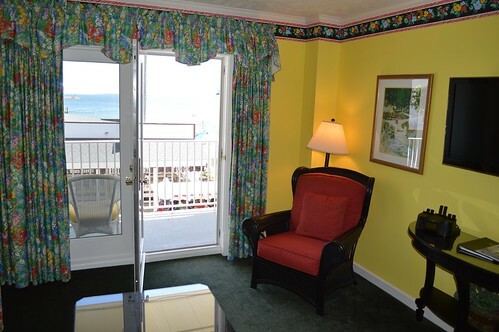 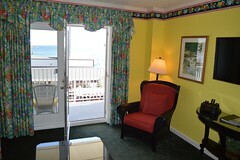 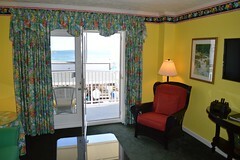 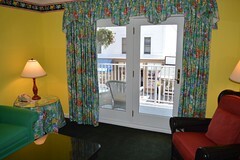 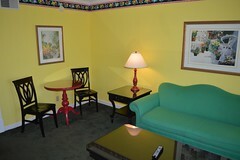 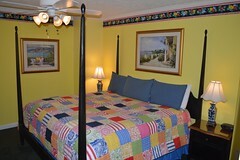 Each spacious suite has a living room and a separate sleeping room. No two suites are alike. 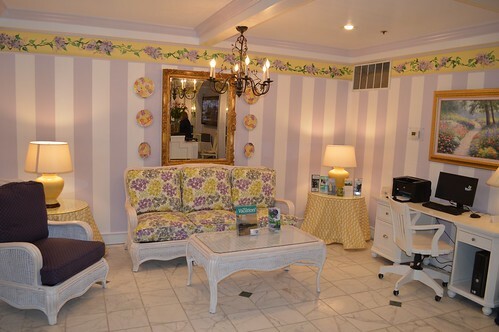 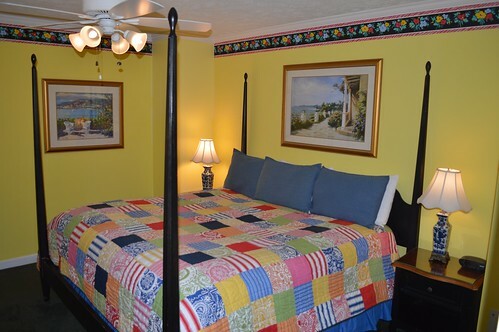 Here are the latest photos of Lilac Tree Suites and Spa via instagram. 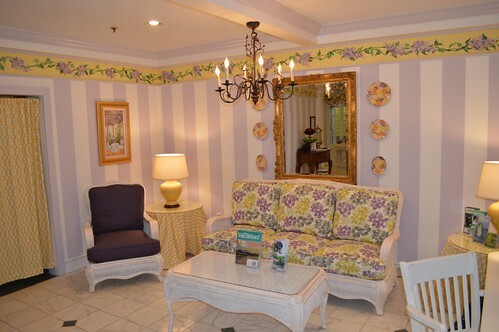 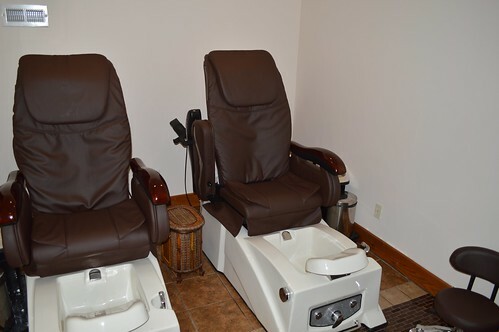 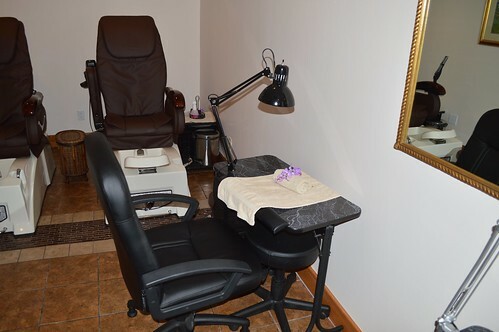 If you have an instagram photo to share of your visit to Lilac Tree Suites and Spa, choose “Lilac Tree Suites and Spa” as your location and your photos will appear in the photo stream below. 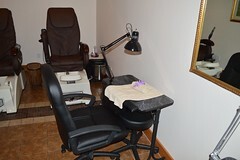 The latest photos from the instagram account of Lilac Tree Suites and Spa.